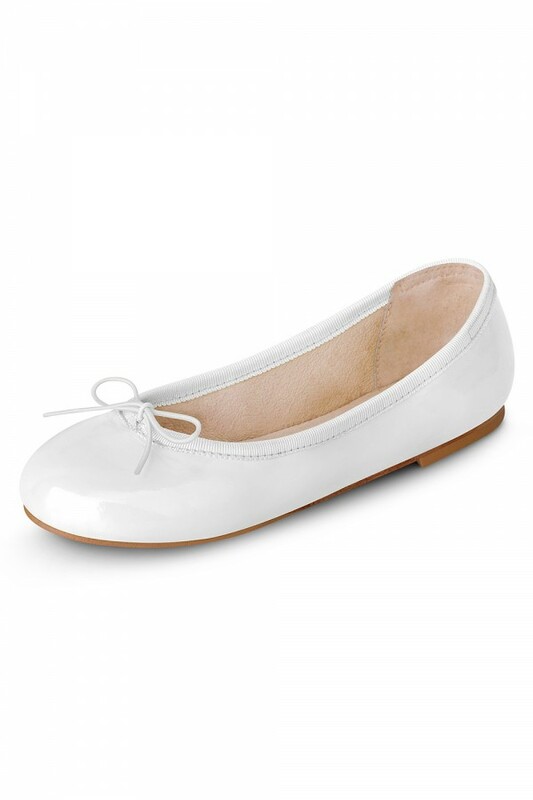 The classic dance inspired ballet flat in a soft patent leather. 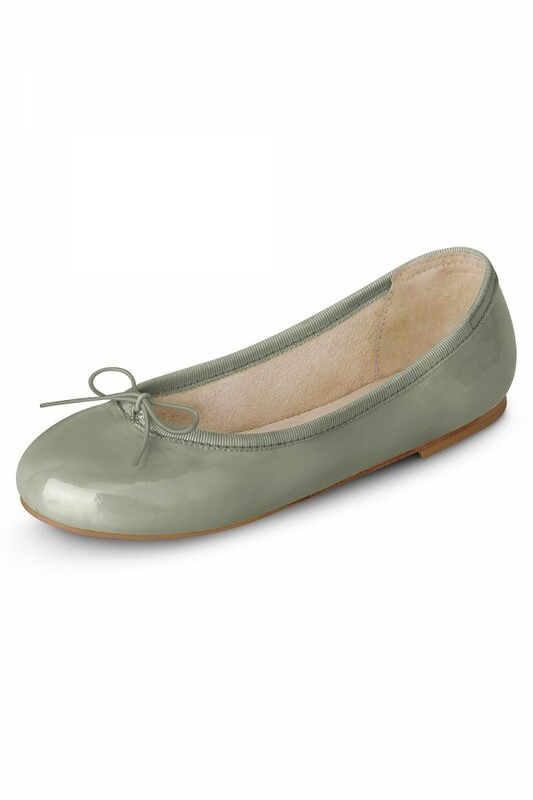 An elegant wardrobe addition, the Patent Ballerina features a grosgrain binding and elasticized drawstring bow. Paired with non-slip rubber inserts the outsole is hard-wearing for girls on the go. The soft leather lining and our iconic padded teardrop at the heel offer extra comfort.